I never would've expected going to a restaurant in the Valley and running into so many friends. What kind of restaurant is drawing such a crowd to the valley? 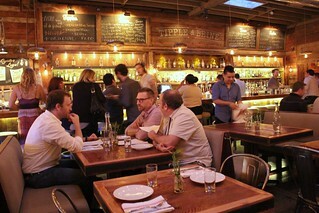 It's the new Tipple and Brine in Sherman Oaks. 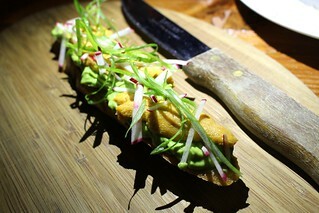 Appropriate to the name of the restaurant, one of the most talked about item at Tipple and Brine is the oyster luge. 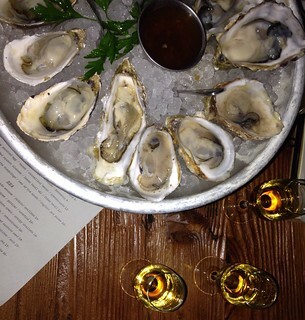 You can order one of the recommended scotches to go with your oyster, like the Bowmore. Sip the oyster brine, then pour some scotch into the shell and gulp it down with the oyster! The names Macallan and The Montage Beverly Hills are already synonymous with luxury, but the £10 Bar is on another level. 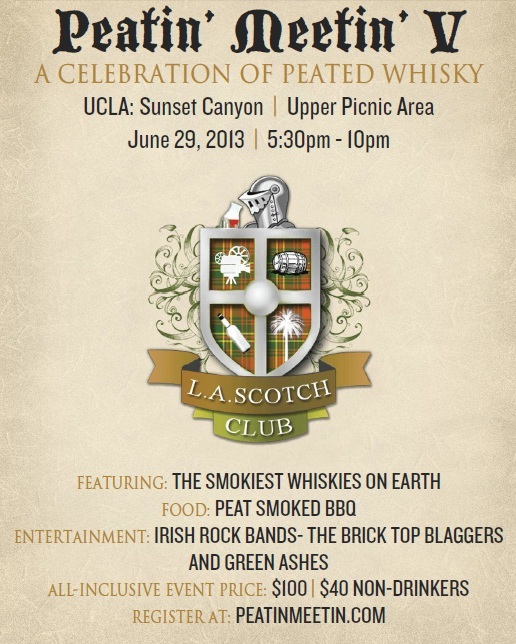 This Macallan exclusive bar is by-reservation only and has a $50 minimum per person. It's not hard to meet the minimum with the prices. 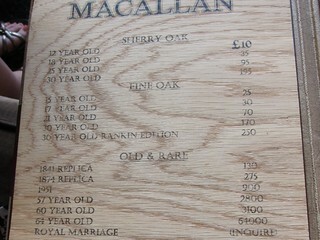 The 12-year old Macallan aged in sherry oak is £10, and the price goes up from there. Luckily I was there as Shop Eat Sleep's guest on her hosted media visit. But I had to do a double take when I saw a $64,000 drink on the menu. Yep. I did say this bar was on another level of luxury, right? 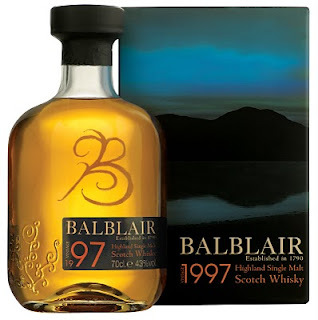 The 64-year-old Macallan goes for $64,000. That's for a glass/shot, by the way, but hey, they have the last two ounces of this stuff left on earth. That beats the special Royal Marriage edition which was $12,000 for a whole bottle. We sat outside since it was a nice day. Quiet, breezy, overlooking the garden and fountain. 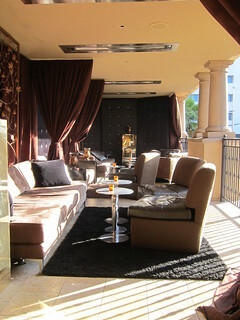 It is certainly a nice place to hang out and chat. Of course, we had to order some Macallan. 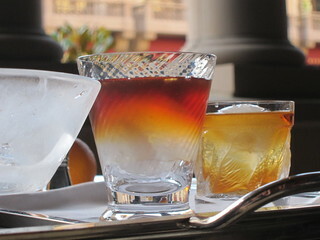 Our server told us that the sherry oak whisky tends to be smoother and fruitier. 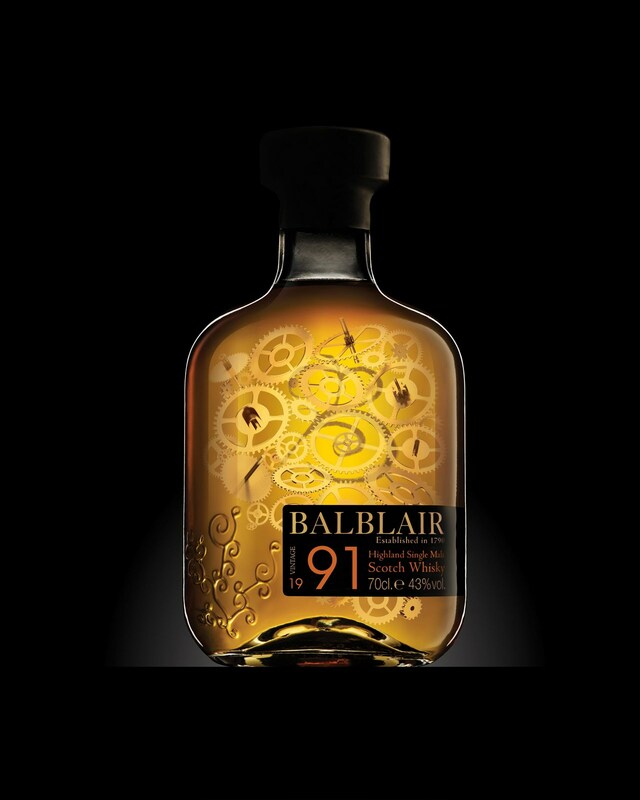 If you prefer something oaky, go with the ones in the fine oak section where the whiskies were finished in a bourbon barrel. 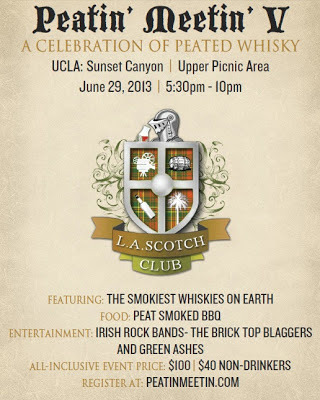 For the smokier ones, there's the Highland Park line. So. When you order whisky here, they will bring you the four different ice options. 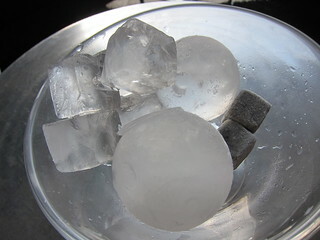 There's the whisky soapstones, the ice cubes, specially made ice balls, and the one he most recommended - the ice ball made with Highland Springs water. They actually ship water from Scotland to make these ice balls, no joke. It's supposed to be best since it's the same water used to make the whiskies. 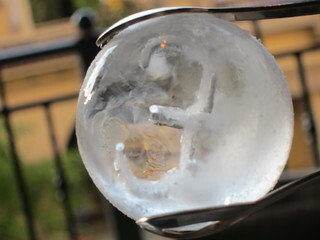 Even the "local" ice ball is no ordinary ball: it has the £ logo carved inside of the ice. The Scotch Malt Whisky Society is a members-only club where you can enjoy specially bottled and rare whiskies from around the world. While a membership will cost £100, it turns out that the Edinburgh location (their first location) has an attached restaurant that is open to the public. Getting an affirmative answer to whether or not we can get their society whiskies at the restaurant, I booked a table of twelve to celebrate a colleague’s birthday. Celebrating your birthday in Edinburgh drinking whiskies? Lucky dog. 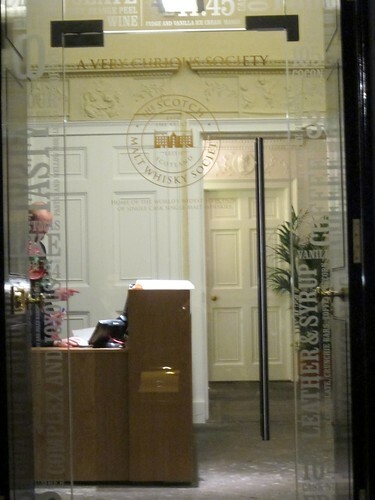 The food at SMWS is indeed expensive, especially considering the currency conversion, but apparently if you come early enough they have a special 3-course menu that’s reasonably priced. Alas, we didn’t make the cut and had to order a la carte. 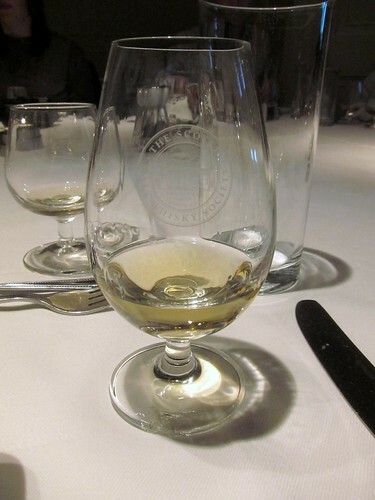 We each started with a wee dram our server had recommended: 21 year aged Glenkichie, cask strength. Then, amuse bouche. 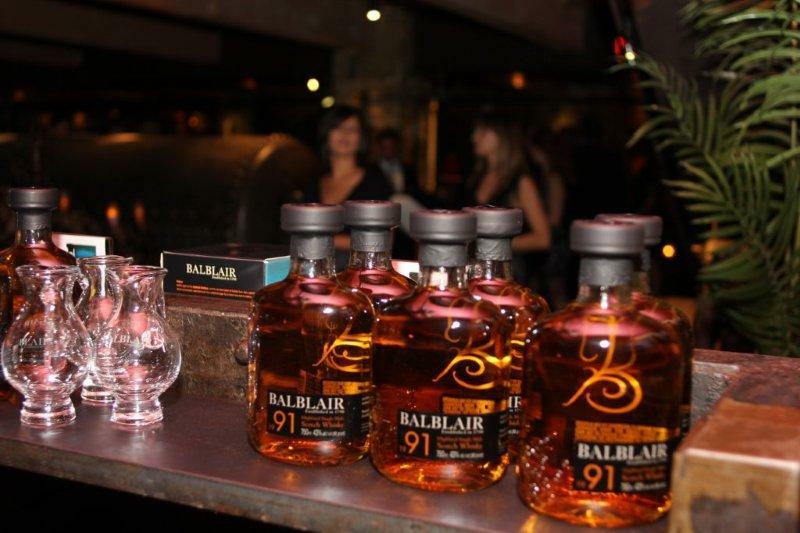 Where else would your amuse bouche comes with a glass of whisky?